As part of a three-year partnership as the “Official Vehicle Partner” of the GRAMMY Awards®, this year Hyundai teamed up with The Recording Academy® and GRAMMY U® for the 2014 installment of the Amplifier Center Stage program: A GRAMMY U Initiative. Launched in 2013, the Amplifier Center Stage program gives up-and-coming musicians a chance to share their music with a huge online audience. This year’s GRAMMY U Initiative unites emerging musicians discovered through the Amplifier Center Stage program with established artists to provide professional mentorship and exposure. David Guetta, French music producer and DJ, has been named the official Ambassador for the 2014 Amplifier Center Stage program. He joins the program alongside the 2014 Amplifier Center Stage curators including GRAMMY-winning jazz pianist Robert Glasper, pop singer Ariana Grande, GRAMMY-nominated country artist Hunter Hayes and GRAMMY-nominated hip-hop artist Kendrick Lamar. This diverse and celebrated group of musicians builds off the highly-successful 2013 program, which was curated by Mike Shinoda, member of two-time GRAMMY-winning band Linkin Park. 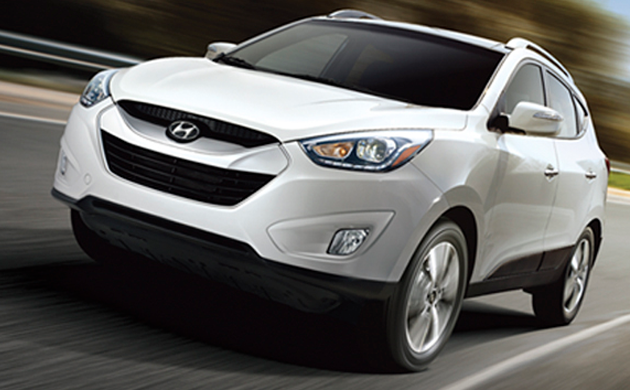 Hyundai vehicles also played a starring role at the GRAMMY Awards. 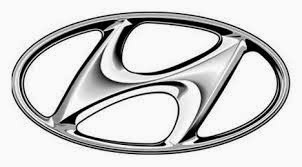 As the “Official Vehicle Partner” a fleet of Hyundai vehicles will help chauffeur VIP guests to and from the annual Clive Davis GRAMMY Party on Saturday, Jan. 25,2014. 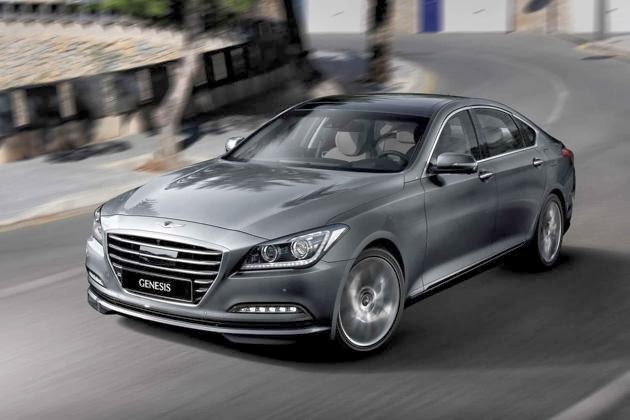 Additionally, Hyundai’s brand new 2015 Genesis, which features the GRAMMY Special Merit Award winning Harman Lexicon® audio system, and Tucson Fuel Cell vehicle was displayed on the red carpet and at the official GRAMMY Celebration® after-party.